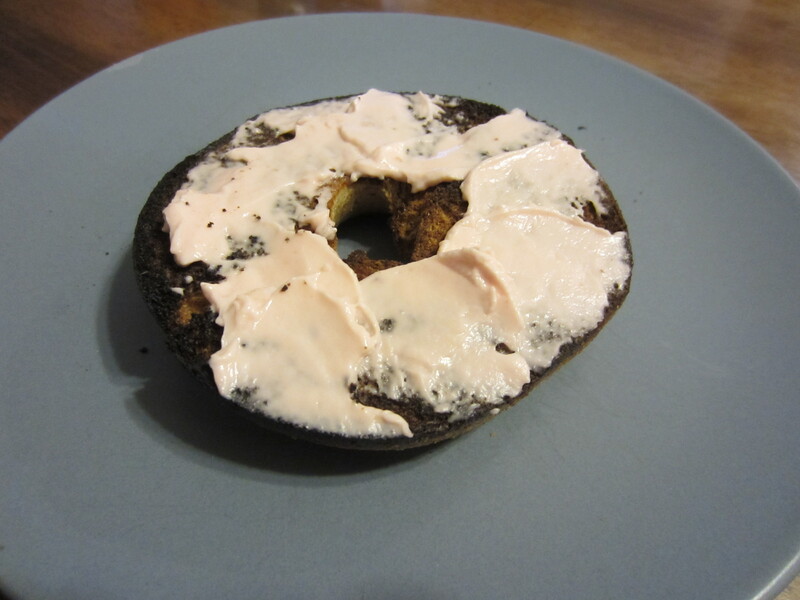 I burned my bagel this morning. It wasn’t black all the way, so I decided to eat it. Then Joel had to add his two cents. Whatever your drinking today, add a straw, I’m pretty sure it will taste better.